The long-awaited entry for the British Keelboat League is now Open! 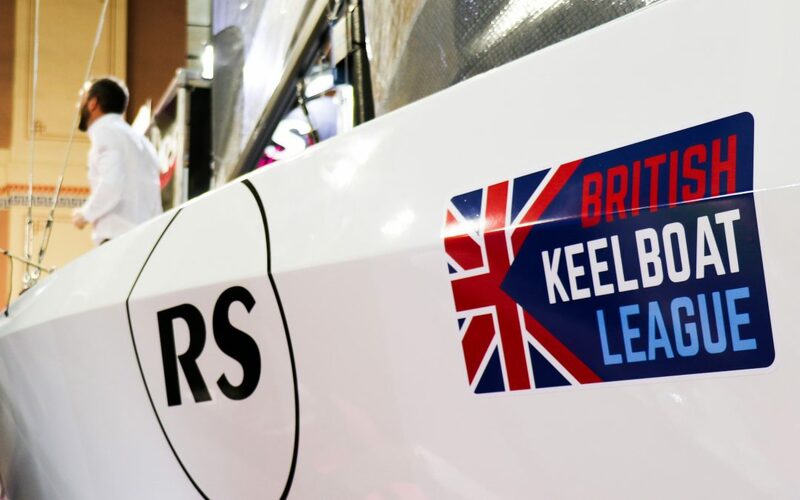 With most keen teams prepared and ready to enter, do not delay in securing your place in the British Keelboat League 2019. So, let’s cut straight to the chase. Which event and how do you enter? Below, you will see the list of event hosts and dates. Please study these carefully and check dates with your team before going ahead with entry. Next, your team captain/skipper should click on the qualifier you wish to enter and complete the team entry and make the payment of £300. The full payment must be made in one transaction. The skipper of your team needs the mobile number and email address of your remaining crew members as their details will be added by the skipper in our registration system (The Clubspot). Clubspot will then send an invite to the event to the remaining crew members. If you have any issues with registration, please email bkl@rssailing.com and we’ll deal with your issues as promptly as possible. For anyone looking for more information on the British Keelboat League and what’s going to be happening throughout 2019, visit the British Keelboat League website, or check out the links below to bring you up to speed.